Soccer Garage was started in 2004 as a small retail store and has grown to become one of the leading online soccer stores in the country and on the internet. 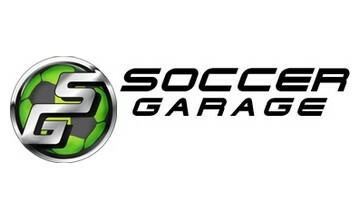 The company has a strong online presence with their online store SoccerGarage.com. The company has its headquarters in San Juan Capistrano, California. The Soccer Garage offers a broad array of soccer equipment for both men and women. The company carries all the best and well-known brands such as Brine, Adidas, Lotto, Kappa, Goalshot, Nike, EZ Up, and more. SoccerGarage.com also offers other sports gear. Customer reviews for SoccerGarage.com are mostly positive. Most customers have complemented the company for their large variety and low prices. Soccer Garage offers an easy 30-day returns policy (all products must be in their original unused condition). You may want to visit their returns/exchanges policy age for more information.